As the third-largest smartphone manufacturer in the world, Apple devices are a constant target for hackers everywhere. While iOS has seen fewer common vulnerabilities and exploits (CVEs) in recent years, iPhones still aren't hack-proof. Fortunately, you can strengthen your security with the help of a few apps. 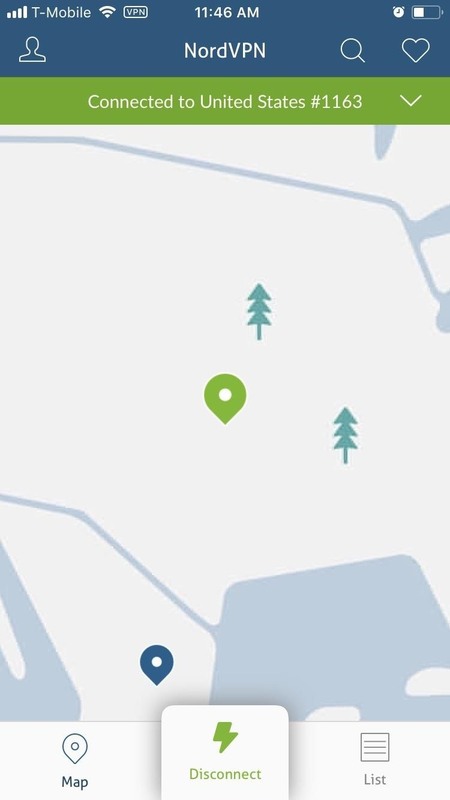 With these four apps, you'll be securing your online accounts, your communications, and your data connection. While not foolproof, this will strengthen your defenses to a point where your risk drops considerably. With multiple security tools working simultaneously, your defenses have a backup, making a potential breach less likely. The cornerstone of most security on the web is a strong password. The trouble is, most people don't actually use a strong password because it's way too hard to memorize a string of random letters, numbers, and special characters for every account you have. But with a good password manager, you only have to memorize one strong password, then the app will take care of everything else for you. 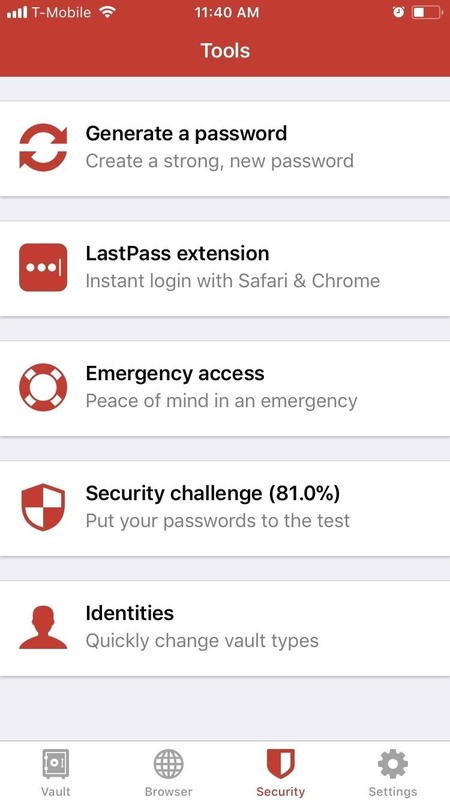 We recently did a roundup comparing all the best password managers on iOS devices, and LastPass came out on top. Its combination of reasonable pricing and a rich feature-set helped secure its number one spot handily. One helpful feature is "Security Challenge." 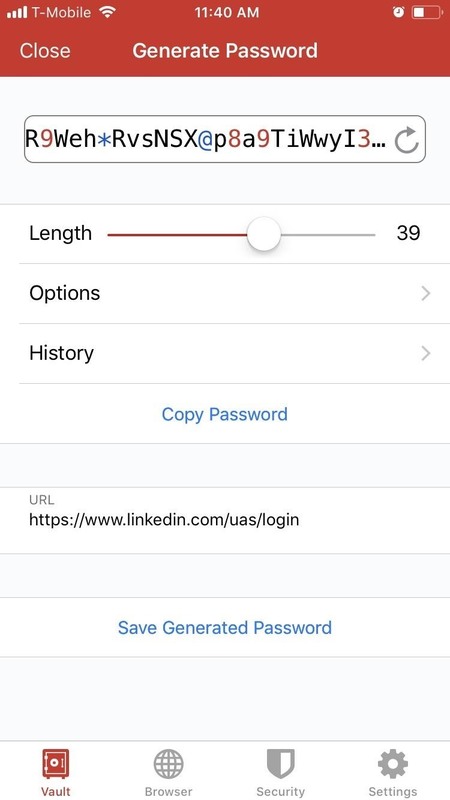 Security Challenge audits your passwords and grades the overall security of your vault, encouraging users to raise their score using the provided suggestions. To learn more about password managers in general, check out our full comparison below. As we communicate online, our data travels from our devices through our internet provider and on to the servers hosting the apps and websites we're using. If this data isn't protected, hackers can intercept it at any point along the way, which makes VPNs a very valuable tool. 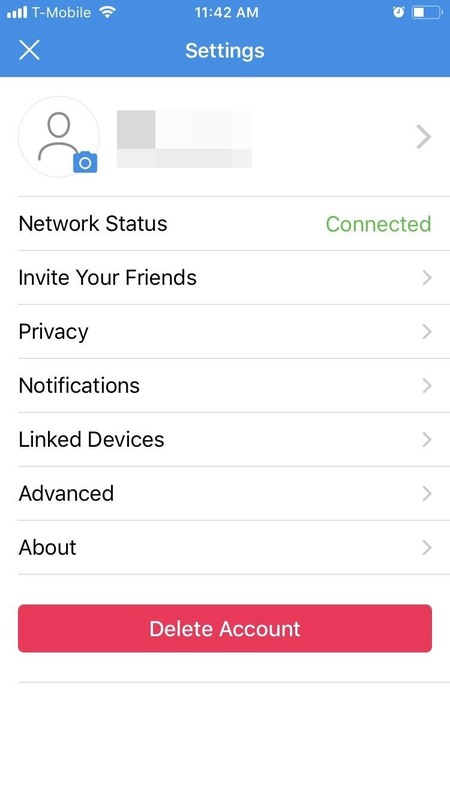 With a VPN, any data coming or going from your device can be encrypted (with the exception of DNS requests, which can never be encrypted, but that's a different story). Depending on which VPN service you use, the encryption of your data can be significantly stronger than the tools used by most websites. While free VPNs do exist, they come with a host of problems such as malware, ads, or limited available data. This is why we personally recommend to avoid them and find one with a subscription fee. One VPN service that provides a great balance of protection and price is NordVPN. 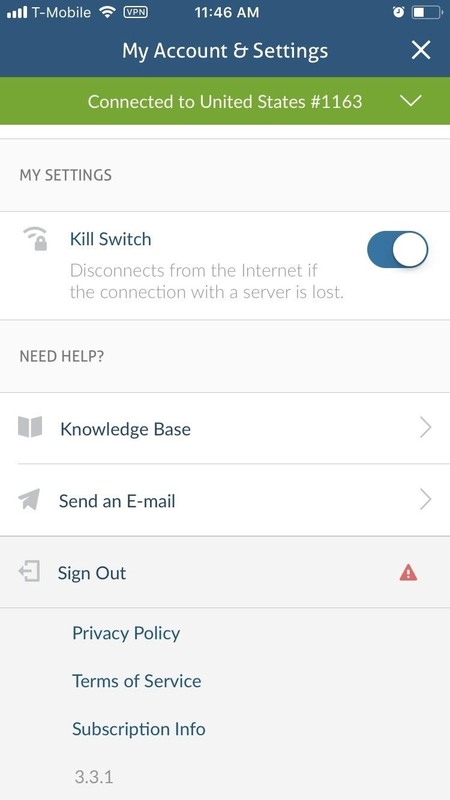 With NordVPN, your data will be protected by the highest level of encryption, and you get bonus features such as Kill-Switch, which automatically severs connections if your VPN service unexpectedly drops. Additionally, NordVPN's CyberSec feature will scan URLs against an always-updated block list of harmful sites. With prices as low as $3.29 per month, it's well worth the cost for peace of mind. For many of us, our smartphones are primarily a hub for communication. 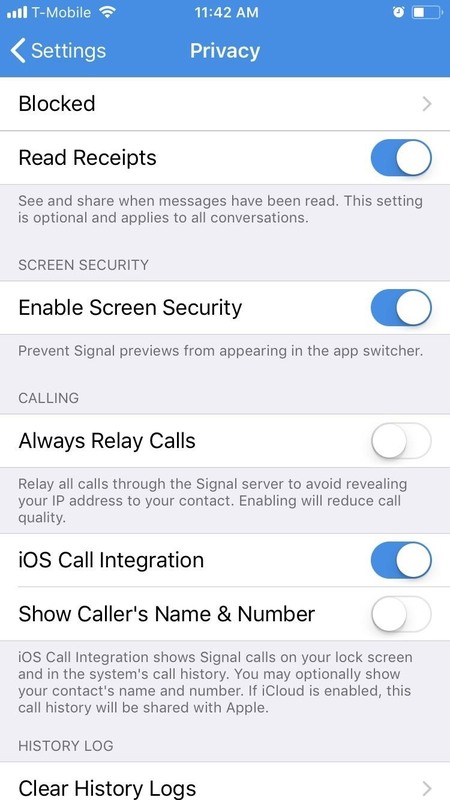 Thanks to iMessage's end-to-end encryption, text messages between iOS devices are secured. With end-to-end encryption, your messages are encrypted from the point they leave your phone until they're read by the intended recipient, minimizing the chance of anyone besides the desired recipient reading a message's contents. The issue with iMessage is its limitation to just iOS devices. With 2 billion people actively using Android, you're bound to communicate someone who isn't using iMessage on their end of the conversation. Those conversations would not be encrypted, and thus, susceptible to hacking. This is why you need a secure messaging app that's available on both operating systems. Beyond the actual contents of your messages, metadata attached to your texts can be used to spy on you as well. While the message may be protected, this metadata can paint a revealing picture of each party, so you want a messaging service that collects as little of it as possible. Regrettably, many encrypted messengers collect quite a bit of metadata. 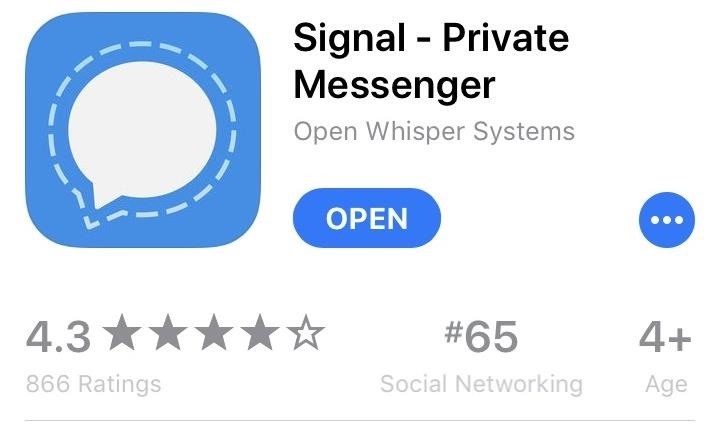 The only app that collects minimal metadata, uses end-to-end encryption, and is available on both iOS and Android is Signal Private Messenger. Besides text messages, another common method of communication is email (there is also voice calls, but who uses that nowadays). Especially in a work environment, emails can be an essential means of communications among coworkers. 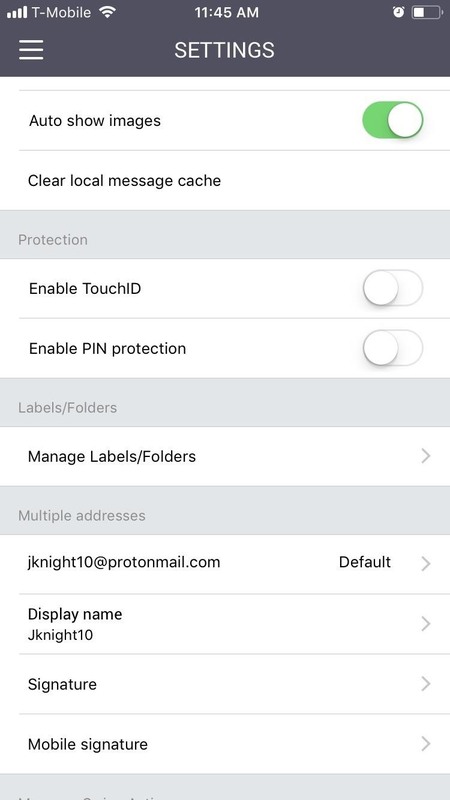 While Apple does offer encryption using the default Mail app, it requires additional steps that many users ignore. Therefore, most emails sent from iPhones and iPads are unencrypted and vulnerable. 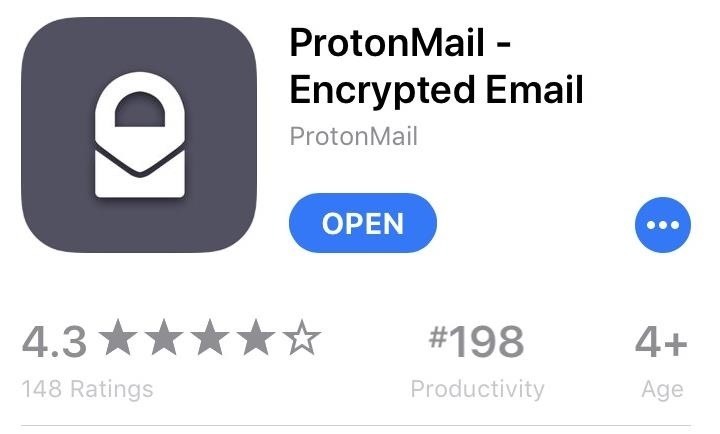 Fortunately, there is an app that automatically encrypts all messages with the strongest available cryptographic tools to protect the contents of your email, and that app is ProtonMail. 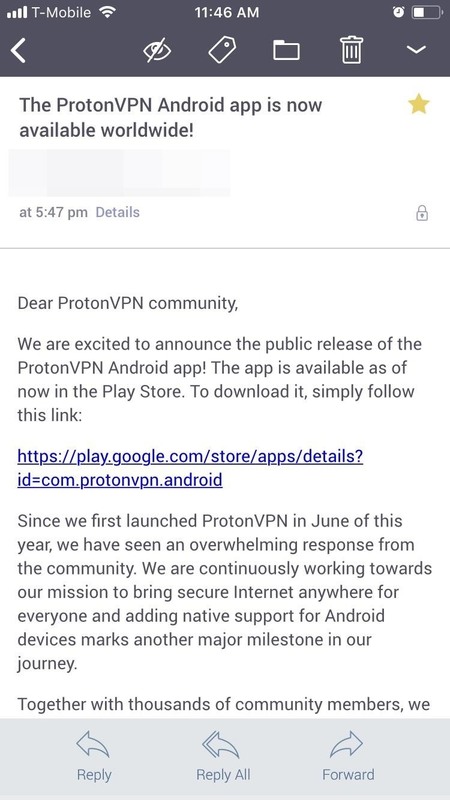 ProtonMail offers end-to-end encryption among ProtonMail users. For non-ProtonMail users, you can still encrypt the message and require the recipient to use a one-time password to decrypt it. Another benefit is the fact that it's open source and encrypted with zero-knowledge (i.e., the company cannot read your messages). ProtonMail even includes the ability to self-destruct a message after a time limit expires for ultimate privacy. By using each of these apps, you are adding layers of security to your device. Your defenses are no longer dependent on just one app — rather, a multitude of fail-safes. While not foolproof, this does make your device a harder target. And like the old home security saying goes, you only need to be more secure than your neighbor to drastically reduce your chances of getting broken into.